EA was in full damage control this week over its much-criticised use (or lack thereof) of the coveted Star Wars licence. 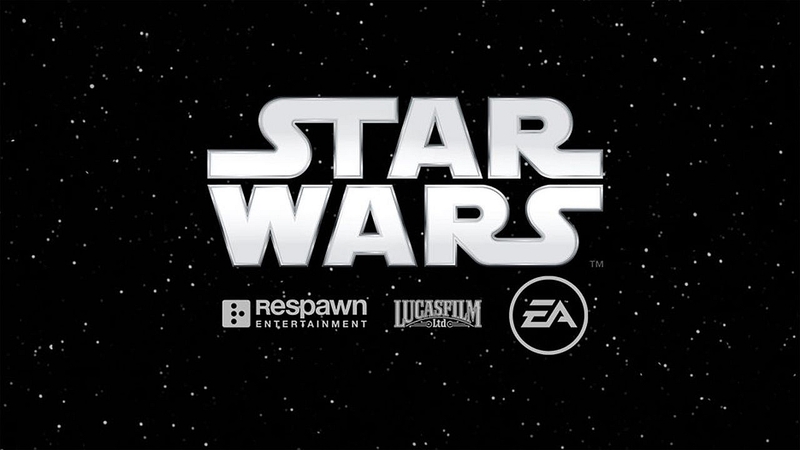 Following a withering attack by Rogue One writer Gary Whitta a couple of weeks back where he said that EA had “catastrophically mismanaged” the licence, the developer wheeled out a couple of their C-suite executives to heap praise on the forthcoming game Star Wars Jedi: Fallen Order. Goodness knows, EA needs to do something right. Since acquiring the lucrative Star Wars gig they’ve released two console games: Star Wars Battlefront and, erm, Star Wars Battlefront II. Neither of them were particularly well received and the latter was lambasted by players for its loot box system which the entire gameplay mechanics appeared to have been designed around. When the backlash got too much, developer DICE backtracked and made some fundamental changes to the game, but it seemed to be too little, too late for many fans. EA cancelled proposed single-player title Ragtag when Visceral Games was shut down, but now it is pinning its hopes on Titanfall developer Respawn Entertainment to deliver a Force hit. Will it succeed? The exuberant management team at EA believe so. For us, we prefer to err on the side of caution, whether that lack of faith is deemed disturbing or otherwise. With Apex Legends dropping hotter than a ten tonne mech (sorry, Titanfall fans!) and engaging one million-plus unique players in its first eight hours, I wondered whether this could become a new trend in the videogame industry? We’ve seen the likes of Beyoncé do it with new albums and even Netflix has tried it with 10 Cloverfield Lane, but videogames — big budget ones, at least — have rarely, if ever, pulled this off. 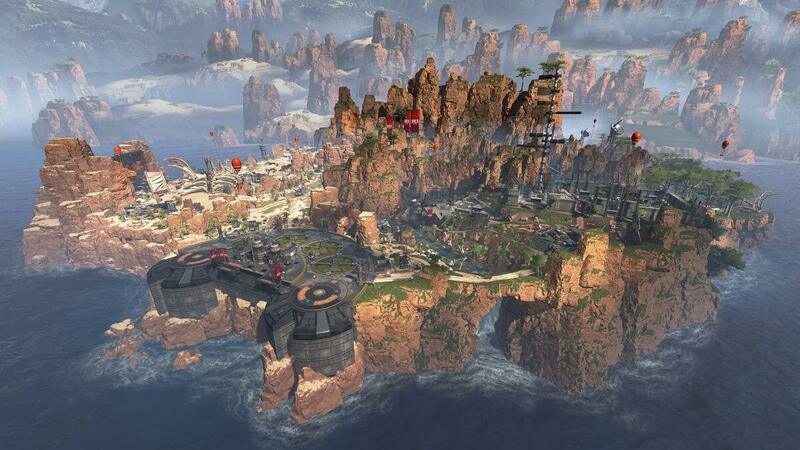 Respawn’s approach to the release of Apex Legends was a risk and is a world away from the industry playbook. It’s even more surprising when you consider that a juggernaut like EA is the game’s publisher. However, all of this feels like a stroke of genius at this point. We’re not far removed from the release at all, it has to be said. However, the hype surrounding this game was palpable on Monday morning and people really seem to be enjoying their time with this new take on the battle royale genre. Releasing in this crowded February window is risky — going up against EA’s own Anthem is a surprise in itself — but it appears to have paid off for Respawn and Apex Legends for now. Whether it’ll sustain is anyone’s guess, but the good faith that the team has garnered should help whilst they put a longer-term strategy in place. It also helps EA out no end either, considering the start they’ve had to 2019. Very clever, indeed. It seems that EA is dominating the news this week for good and bad reasons. In a bizarre contradiction to their executives’ stance on forthcoming single-player game Fallen Order, EA reported on Wednesday that they suffered a $3.7 billion loss — and blamed the reason on Battlefield V’s single-player mode. Bemoaning the lack of the FPS shipping with a battle royale mode — like every other sodding game on the market these days — CFO Blake Jorgensen said that it was the focus on the single-player campaign which cost the WWII shooter dearly according to Ars Technica. A battle royale mode is slated to be released next month but that’s not going to make EA’s shareholders any happier right now. Yet, it is frankly ludicrous to blame this downturn on a half-arsed single-player campaign. The subtext of what Jorgensen actually meant is clear: “By not focusing more on multiplayer, we weren’t able to include enough devious ways to get players to part with even more of their money.” It seems that the execs at EA have severe cognitive dissonance; Apex Legends is going to be loot box-heavy but free to play, which has drawn in punters. Battlefield V was a full-price game and should have been developed as such. Instead, it was released in a lacklustre manner with one of the campaign missions not even included until later on. As we’ve been pretty clear about over the last year, there is nothing wrong with the single-player market. Just ask Santa Monica Studio, Insomniac Games or Rockstar. It has become something of a running joke, where companies making losses immediately make single-player games or modes their punching bag rather than admit that they were too focused on trying to leech money through loot boxes and other microtransactions involving multiplayer or online play. We cannot reiterate this enough: single-player games will not cause you to lose money. Bad single-player games will, as will bad multiplayer games, or hey, bad games in general. If EA wants to know why Battlefield V sold a million units less than was expected, they should take a look at the quality of what they released: another FPS cut from the same cloth of everything that came before. We’re bored of it, gamers are bored of it, and they are voting with their wallets. Instead of churning out the same stuff year in, year out, studios need to start innovating rather than just expecting the dollars to roll in off the back of substandard experiences. Conclusion Four: Is Microsoft the console wars’ Skynet? Microsoft make the Xbox. They are one of three console hardware manufacturers the world is fairly interested in. They want to go cross-platform. What? Yes, according to Windows Central, Microsoft is releasing a development platform which allows developers to build Xbox Live into their games, whether they’re to be played on Android, iOS, the Nintendo Switch or anything else. This is important. 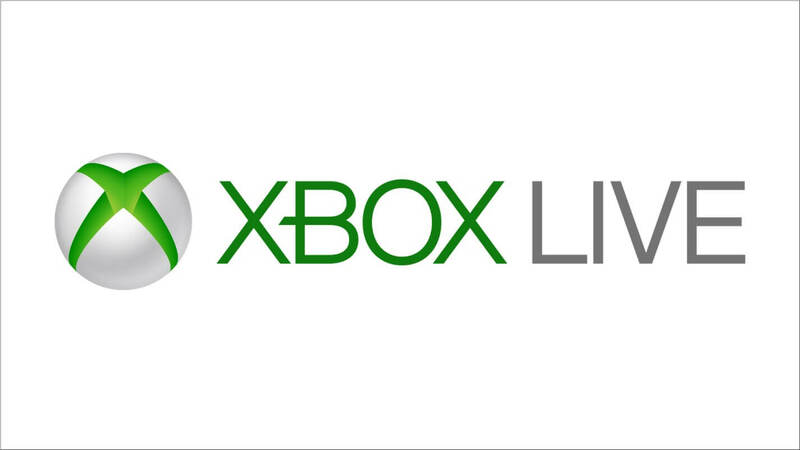 If Xbox Live works anywhere, and any game can be tracked via your account with that friends list, your gamertag and all those achievements...well, why would you need any other online service? What if being able to use Xbox Live across everything ushers in cross-platform development of everything, with no need for specific hardware? What if this move kills consoles and brings us to one platform across mobile, PC and everything in-between? Perhaps Nintendo’s strategic move into mobile has foreseen this? At least then we’d not have to worry about Nintendo’s inability to do online properly! We're still holed up in Rumoursville when it comes to the next generation of consoles, as one or another tidbit of misinformation or skewed specification or hopelessly optimistic news piece gets released week in, week out about the PS5 and Xbox Two. But this week there may have been something a little more substantial unearthed by Techspot which found a patent by Sony filing a method of allowing backwards compatibility for ALL of its consoles. That's right: if this is true, the new console will be able to trick any PlayStation game you stick into its shiny maw into thinking that it is playing on the device it was originally intended for. PS1, PS2, PS3 and PS4 games may well be up for a dust off and a revisit, and if that's the case, Sony has just thrown down a HUGE gauntlet to Microsoft by opening up two decades worth of games to be made available on a single console. This, of course, may end up being just another rumour. But the patent has apparently got Mark Cerny's name attached to it, and this Reddit feed has whipped gamers up into a frenzy with some compelling arguments. We're expecting an announcement of the console later this year, so keep your eyes peeled on the backwards compatibility functionality; it could be a game changer for Sony. 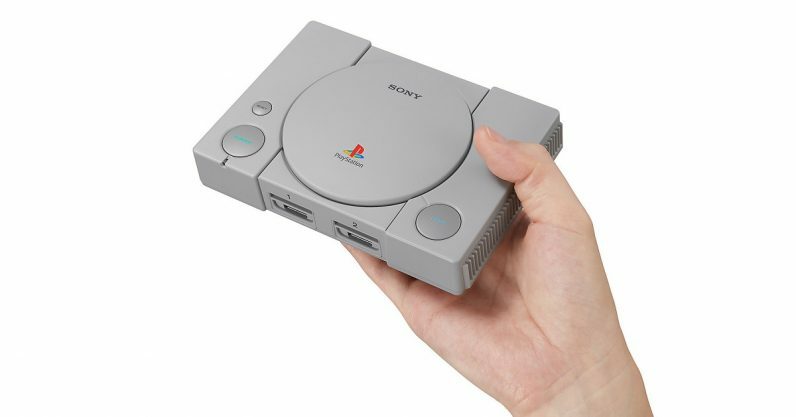 If nothing else, it means the subpar PSOne Classic can finally be put to bed.